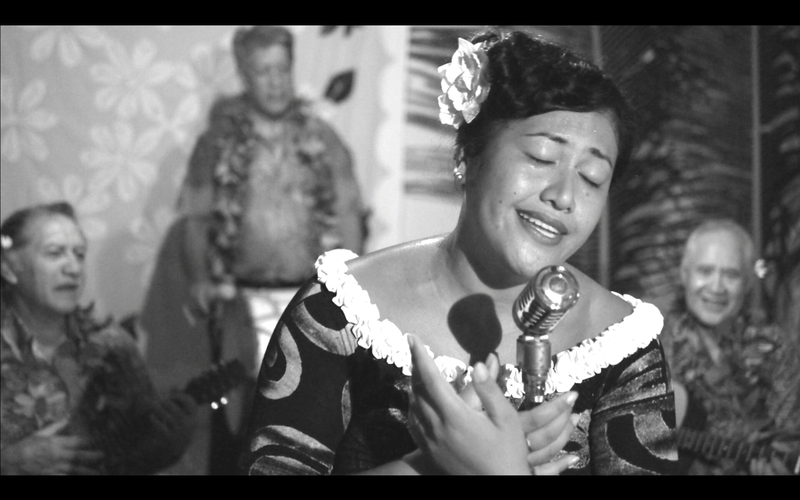 Mou Piri: A Rarotongan Love Song screens at imagineNATIVE Film & Media Arts Festival 2015 in Toronto Oct 14-18. Mou Piri explores the value of music and dance in Cook Islands culture, through the story of a romantic song that has become synonymous with Island weddings. The short documentary film was directed by Karin Williams for the Film Raro Challenge in 2013 and premiered at Hawaii International Film Festival. Mou Piri is one of twelve films – four of them by Pasifika directors – selected from Aoteroa New Zealand at imagineNATIVE 2015, the world’s premier global indigenous media arts festival. Mou Piri: A Rarotongan Love Song screens at TIFF Bell Lightbox on Saturday 17 October at 12pm, opening for The Redfern Story.